Celebrate 30 years of compensating victims of oil pollution! On June 24, 2015, the Canadian Coast Guard Environmental Response personnel (CCG ER) were notified that the M/V Farley Mowat was sinking at the wharf in Shelburne, Nova Scotia. Stay up to date on SOPF news, events, and opportunities! Join our subscription list now, and customize the type of information to you wish to receive! Our Administrator, Anne Legars, wrote an article in Canadian Sailings magazine for the March 2019 issue. An expedited, simplified process for small claims (up to $35,000) to the Fund. Our website and information material will be updated accordingly within the next few weeks. Stay up to date on SOPF news, events, and opportunities! 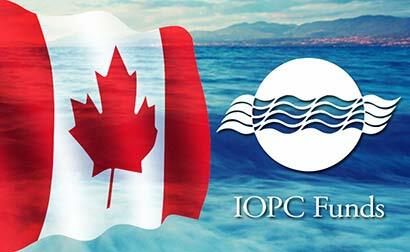 The Canadian Compensation Regime for ship-source oil pollution damage is based on the polluter-pays principle as well as on many international conventions. It covers damage caused by oil pollution (or anticipated pollution) in Canadian waters (including the exclusive economic zone), as long as the pollution emanates from an identified or unidentified ship or vessel. The Fund may be used as a fund of last resort or of first resort; the choice is that of the claimant. Fund of Last Resort. 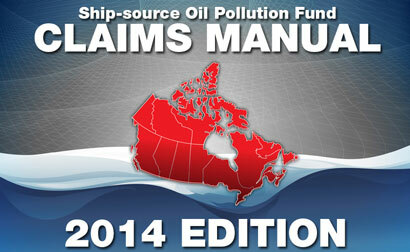 The claimant may file a claim against the owner of the ship responsible for oil pollution damage (up to the owner’s limit of liability) and can then submit to the Fund a claim for compensation for damages or for a portion of damages that haven’t been reimbursed to him (this could be due to the fact that the limit exceeded the owner’s liability limit, or because the owner was not financially solvent to compensate the claimant). Fund of First Resort. The claimant may submit his claim directly to the Fund. The Administrator has the obligation of investigating and assessing the claim. If the claim is established, the Administrator will offer a settlement to the claimant, who will then have 60 days to accept the offer. During the 2017-2018 fiscal year, the Fund managed a portfolio of 88 files, 56 claim files (32 new claims and 24 carried over from 2016-2017), and 32 incident files (8 new incidents and 24 carried over from 2016-2017). The contributors to the regime are the oil shippers and receivers in Canada. Contributors have not paid contributions since 1976 as the Fund is fully capitalized. This information return allows to determine Canada’s annual contribution to the International Fund and Supplementary Fund (this contribution is then paid directly by the Fund’s Administrator). It also allows Canada to collect the data needed in order to ratify the Convention on Hazardous and Noxious Substances. 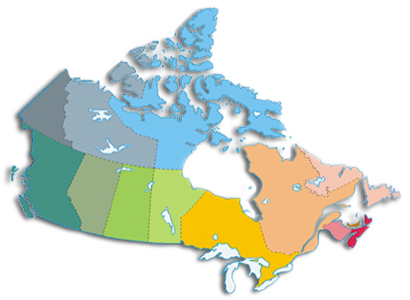 Information returns should be filed via the portal https://stats.tc.gc.ca/HNS/Login.aspx, which is managed by Transport Canada. Before filing their return, contributors must request the creation of an account by contacting the following address: TC.HNS-SNPD.TC@tc.gc.ca. Our Claims Manual is currently being revised.